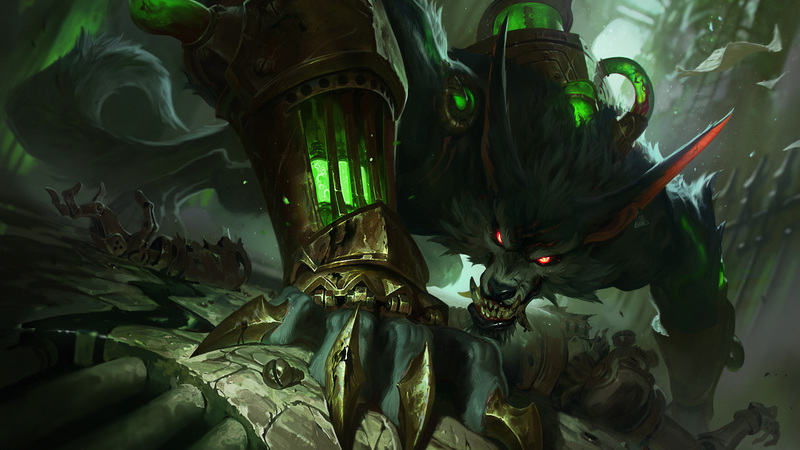 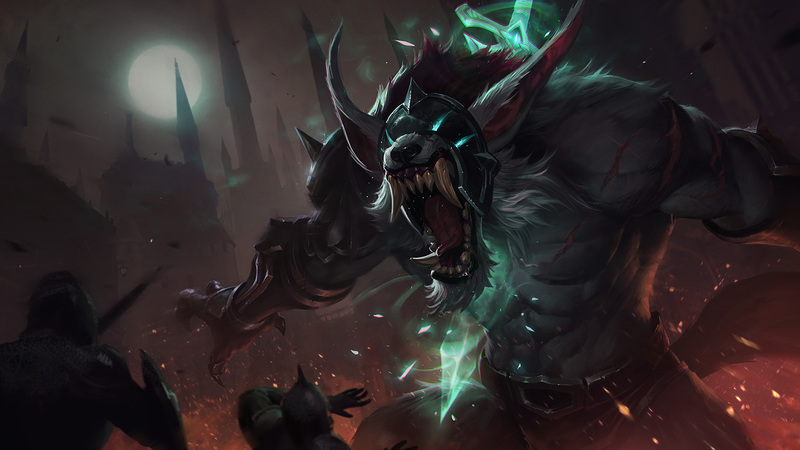 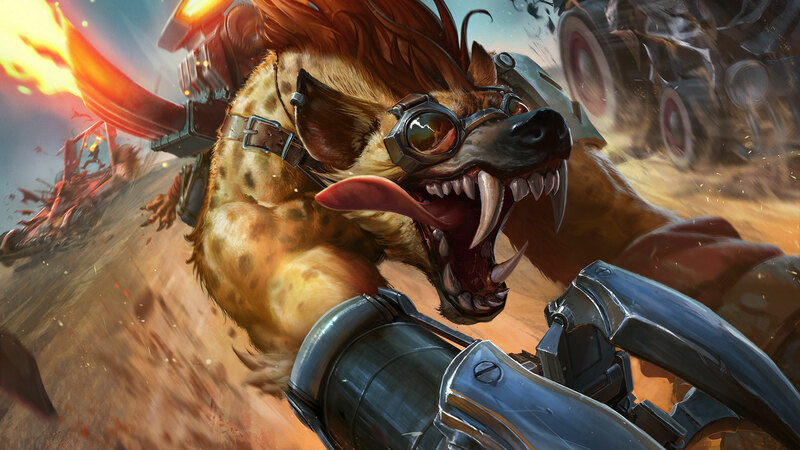 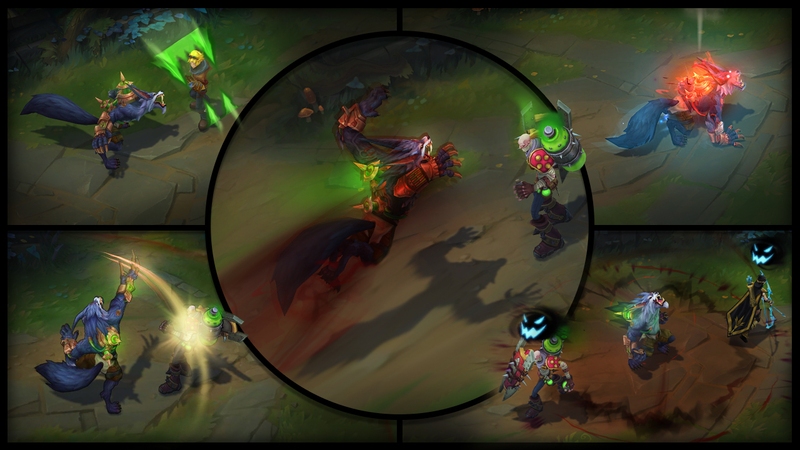 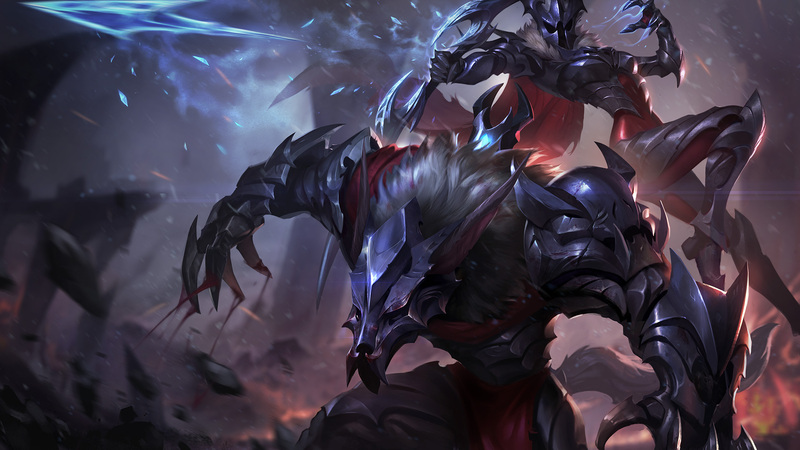 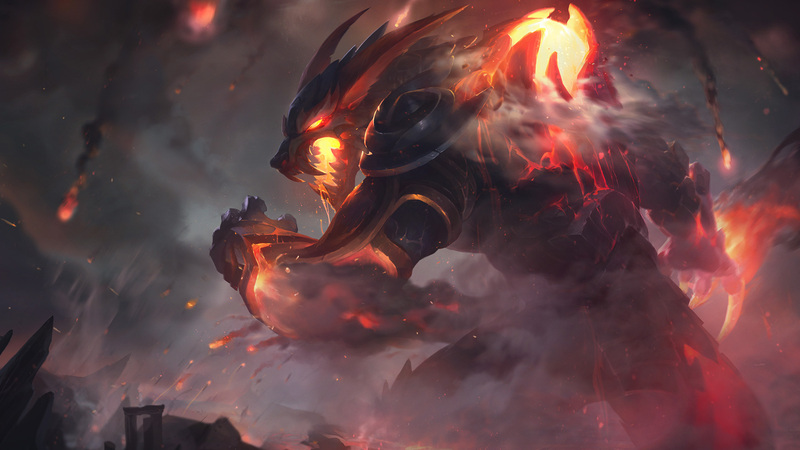 Following the recent champion teaser, check out Champion Update: Warwick, the Uncaged Wrath of Zaun! 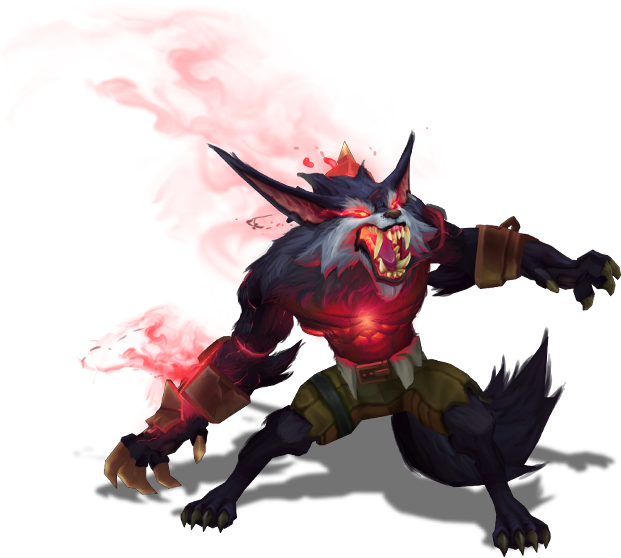 Enemy champions with less than half health leave behind a global blood trail leading to them and are Blood Hunted. 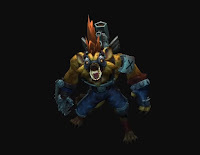 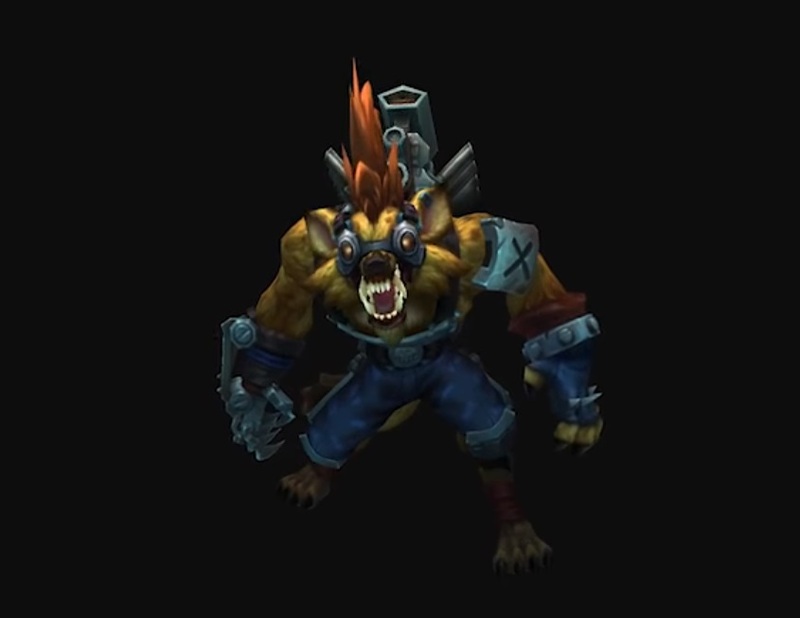 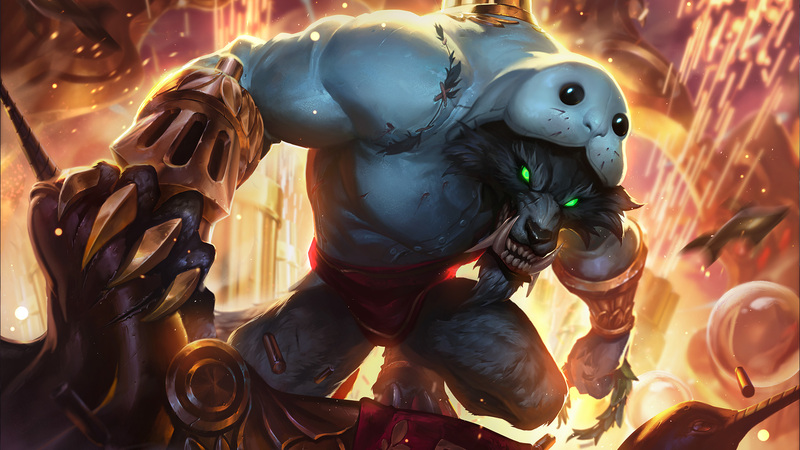 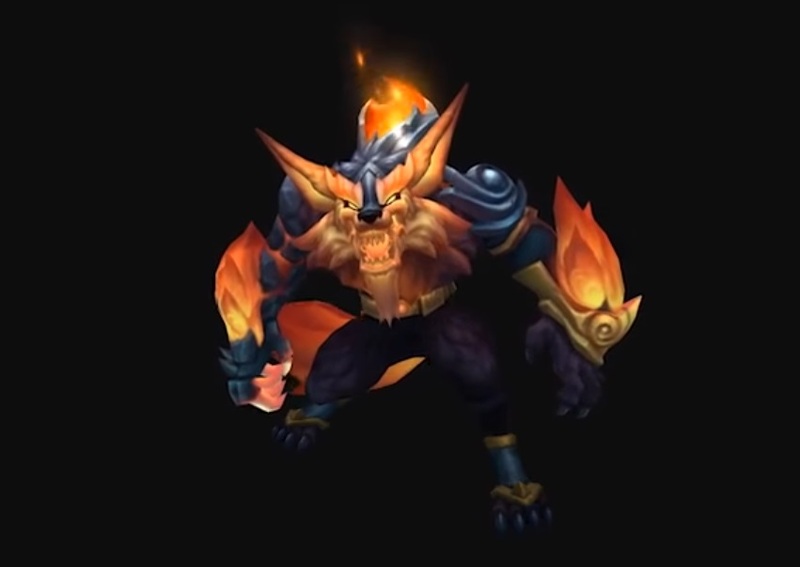 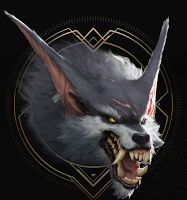 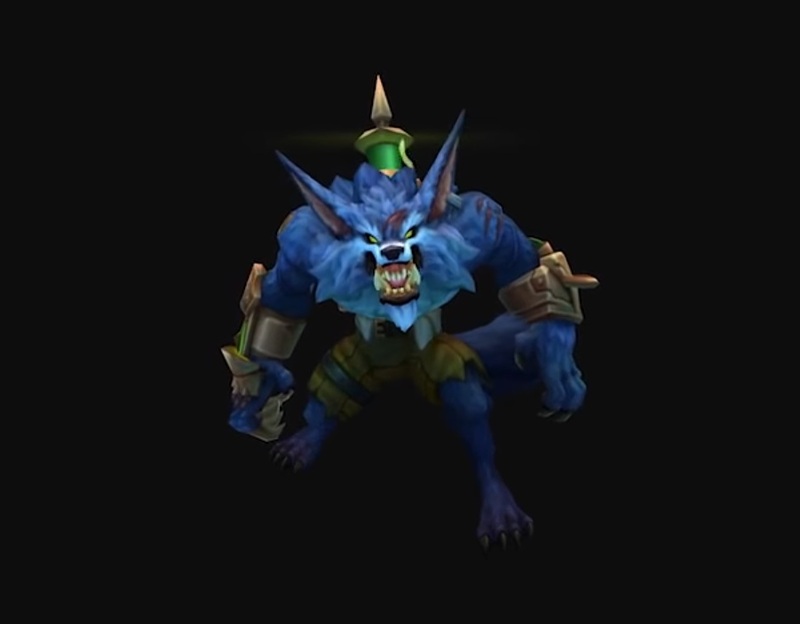 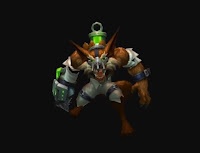 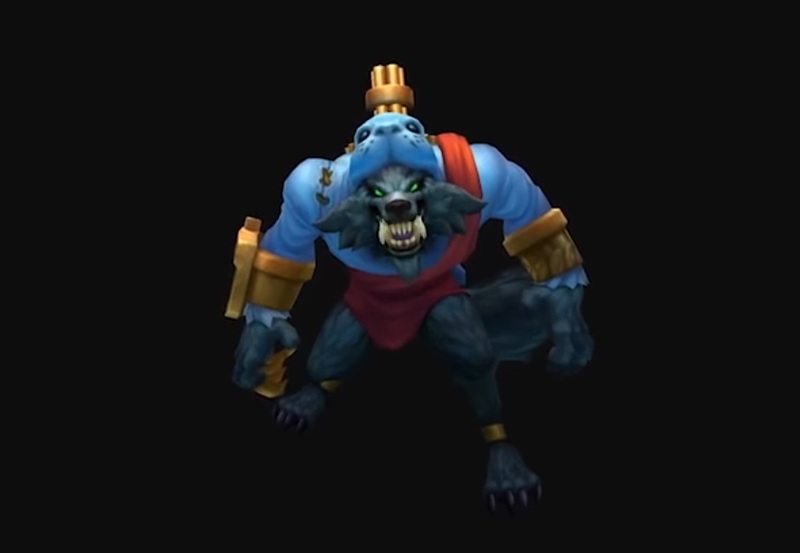 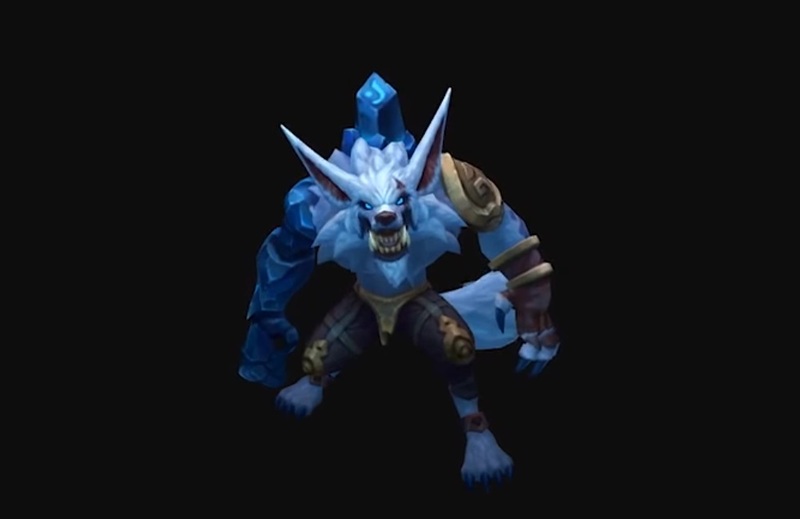 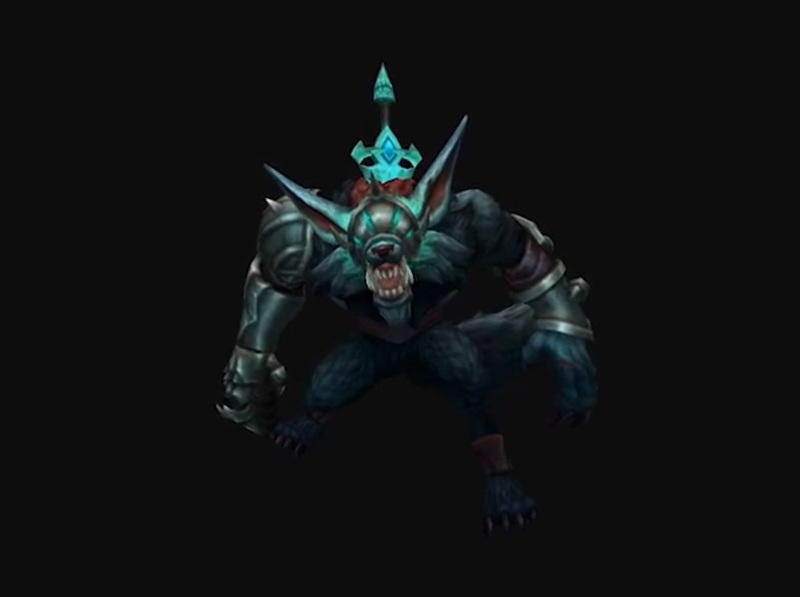 Warwick has increased attack speed against Blood Hunted targets and massively increased out-of-combat movement speed when moving toward them. 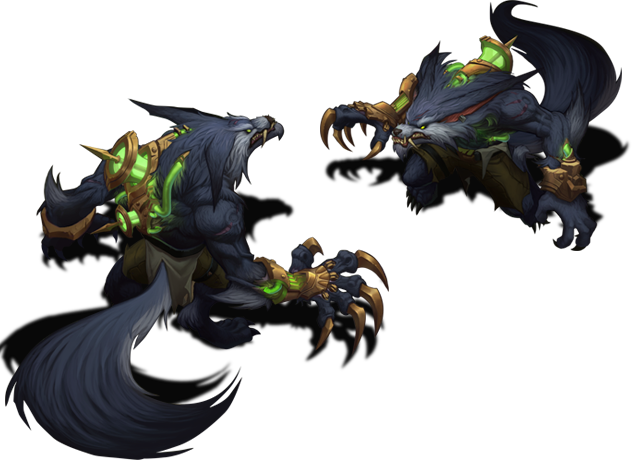 These bonuses are tripled against enemies with very low health. 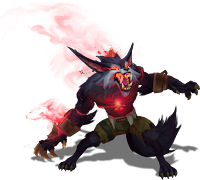 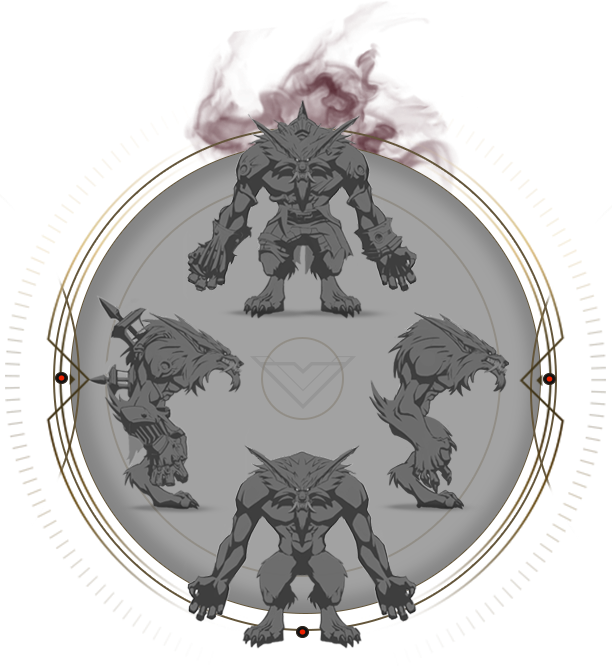 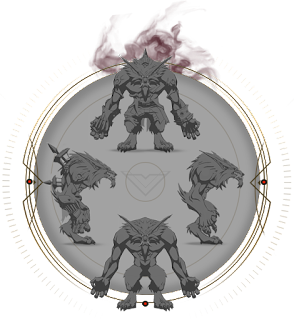 W (Active): The nearest champion is Blood Hunted, even if they're full health. 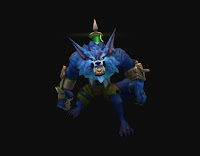 Blood Hunt’s active has a long cooldown, but cools down twice as fast while no enemies are being hunted. 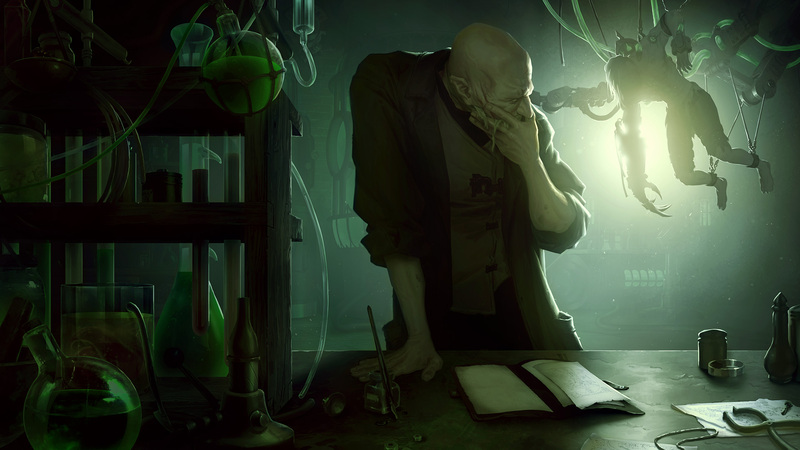 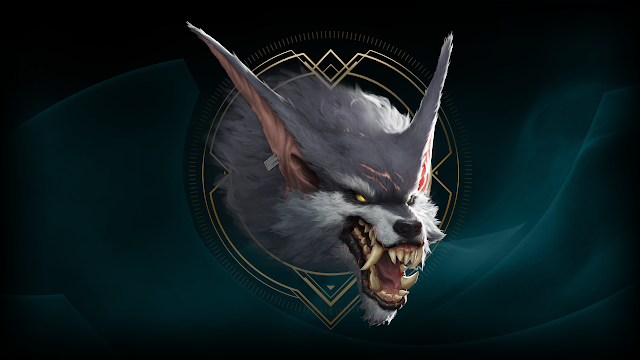 There will also be a Warwick champion update live stream with designer CertainlyT at 2 PM PDT on 1/10. 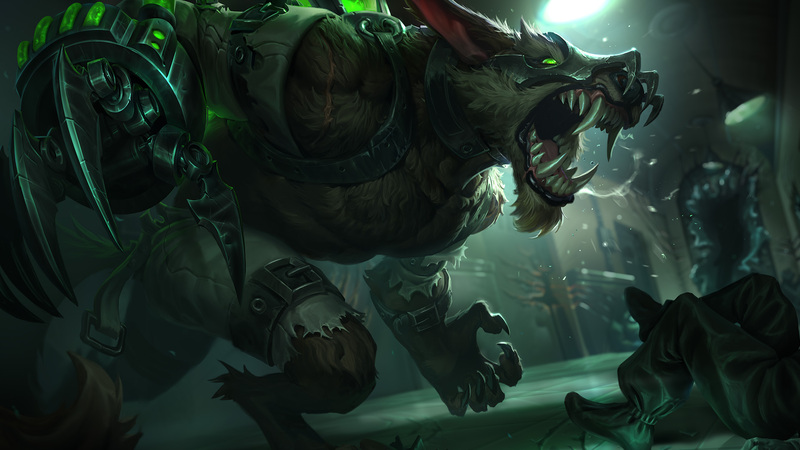 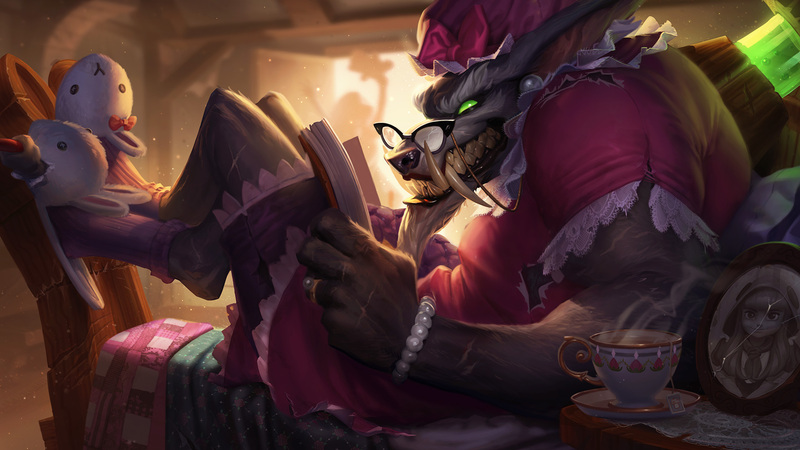 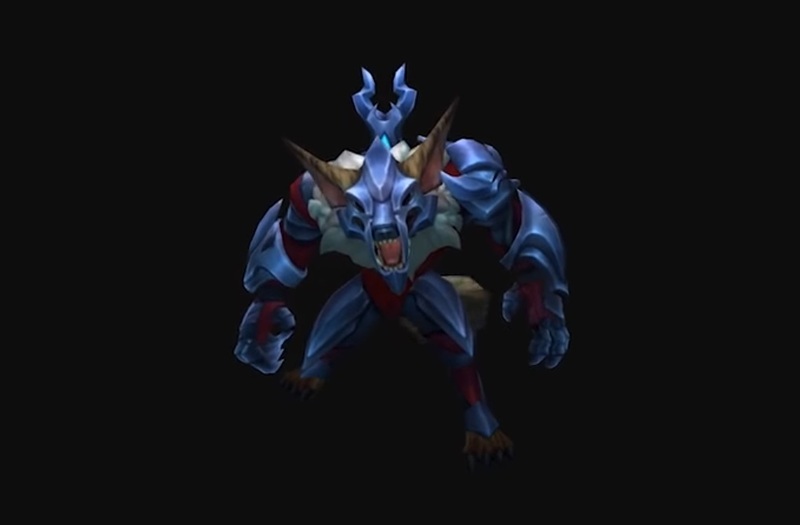 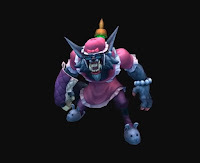 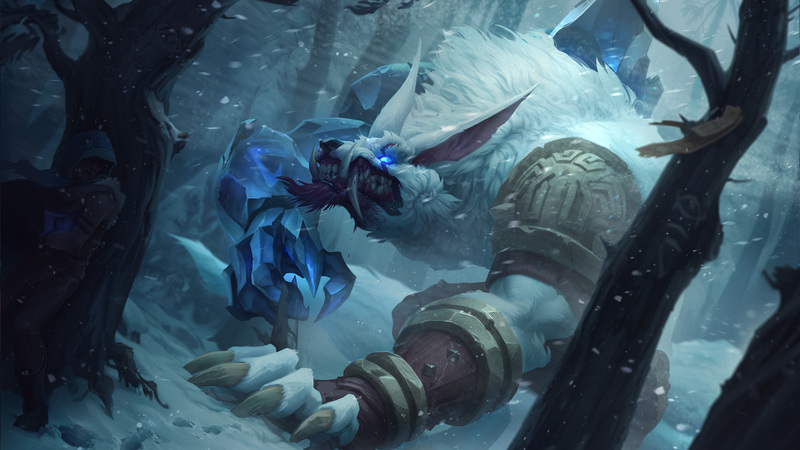 "It won't be available on launch but it may be available in a future social campaign ;)"
Look for the Warwick champion update to hit the PBE in the 7.2 PBE cycle!